What would entertainment be without its heroes? Movies, comics, video games, and books would be a bore, we would have no one to look up to, and worst of all no one could stop the villains! Most importantly, heroes inspire us. They will go through hell and back just to save someone they love, protect the innocent, and defend the planet. There are many, many heroes that have gone through a lot, which makes it hard to boil it down to a list of five, but I feel my decisions are reasonable. Please note that characters based on comic book characters, or movie characters will not count. I made these choices based on more than just how they might be able to kill hundreds of foes without taking a scratch. I based this list on what the heroes are fighting for, and what they go through physically, mentally, and emotionally to achieve their goal. For example, I would not consider the classic Lara Croft for this list just because she has the body of a goddess and is an unstoppable engine of destruction. However, her appearance in the upcoming Tomb Raider reboot is another story–she fights for her own survival and is much more fragile, making her struggle that much more believable. With that being said, let’s continue with my Top 5 Determined Game Heroes! I know, I know. This character never says a thing beyond the occasional cry of pain and agony, but if you put some thought into it, consider what this character goes through. In Demon’s Souls your hero bravely enters a demon infested fog that engulfed an entire kingdom to put an end to a plight that threatens the world. 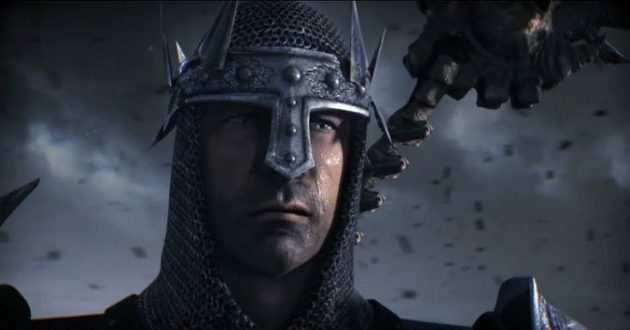 To go through so much death and chaos to save a kingdom that doesn’t even know your name is the soul of a true hero in my book. 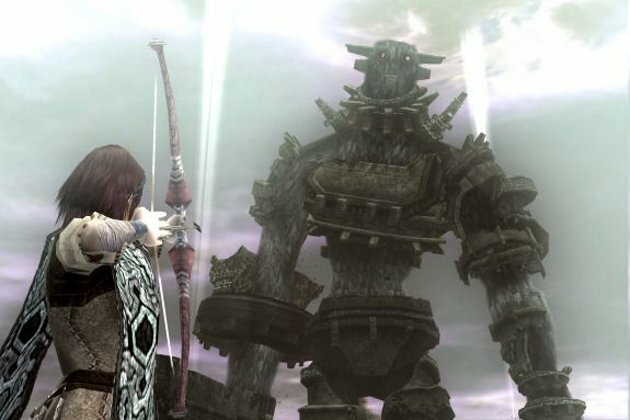 When Shadow of the Colossus begins, all we know of our protagonist is that he has an injured female companion whom he’s desperately trying to make well again; he has a horse whose loyalty knows no bounds; and in order to save his friend, he has to topple sixteen gargantuan creatures. Without a second thought, he foolishly sets out atop his faithful steed to seek out and topple the intimidating colossi. Would you go to such great lengths to save someone you love? The game Nier presents a strong narrative, but is marred by mediocre gameplay. What helps the narrative shine is the titular character, Nier. He never stops fighting for his daughter. Even when she’s been missing for five years he’s still looking for her with no signs of stopping. On top of that, there are four different endings to the game, and one of them has Nier making a sacrifice that I myself will never, ever forget. In Dante’s Inferno, Dante’s love for his beloved Beatrice knows no bounds. I think he made this clear enough when he killed Death itself, and descended right into Hell to save her. 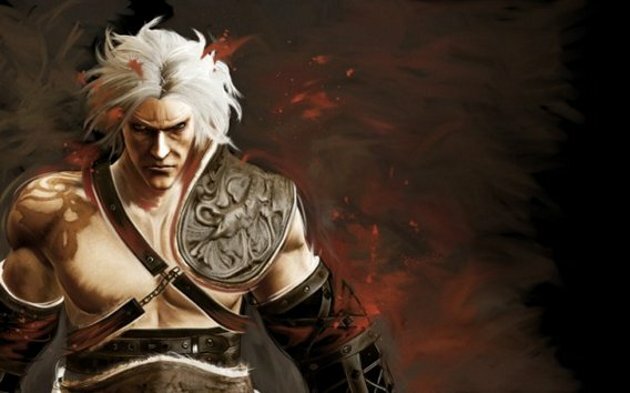 This guy fought through the Nine Circles of Hell in his quest to rescue his lover’s soul, while being being toyed with by Lucifer, and attempting to redeem himself of his own personal sins. It doesn’t get much worse than that now does it? In reality, journeying through Hell is probably the ultimate test a hero could possibly undertake, but if you’ve played Dead Space you understand why Isaac is number one. 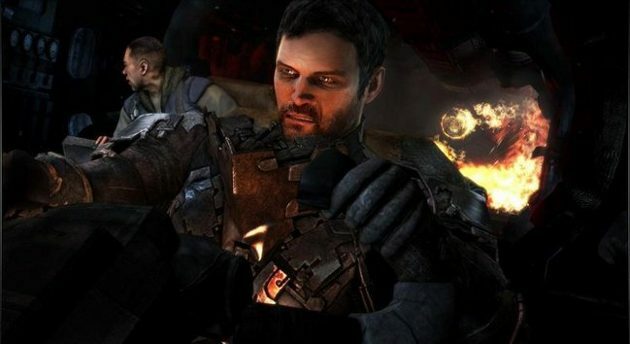 In the first Dead Space he’s trying to find his girlfriend, while in the second he sets out to rid a space station of Necromorphs against his will. Through it all, he’s fighting these terrifying monstrosities that are humans transformed into disturbing, gut-wrenching, murderous alien life-forms. In the second installment, he’s slowly being driven to the brink of insanity. In between all this, he’s being poked, prodded, tested and experimented on by human scientists against his will. The poor guy isn’t going to get a break either! He’s coming back in Dead Space 3, which is set to release early next year. So there you have it. The top 5 heroes that will go through hell (figuratively and literally) to save the day. Who do you think has gone through enough to be on this list? Leave a comment to honor them and their hard-earned achievements! It’s one of those lists where nearly everyone has their own set of heroes that they’d consider the most determined heroes. Wander again is a great choice… I mean unless your part of a multi colour spandex wearing team 16 skyscraper high giants is going to be a bit daunting! I definitely agree David. These are just the heroes that stood out to me among the others. There are several one could consider! If I had made the list bigger, I would have included Commander Shephard from the Mass Effect series for sure. Thanks! Do it man! I would like to note that I made a mistake… Dead Space 3 comes out this February, not later this year. My mistake! Ok, we updated the article to read “Dead Space 3 is set to release early next year”, as their Wikipedia entry is saying March. Thanks for another great article Jonathan! Great list. Really feel like Commander Shepherd could have slipped in there somewhere, given that he was pretty much resurrected to help save humanity. Completely agree with poor old Isaac in the no. 1 spot. Can’t tell you how many times he was decapitated or eaten whilst I was playing through it. When I wrote this article I hadn’t played any of the Mass Effect games. Now that I’ve played 2, I probably would have added in another spot and put in Shephard. I’m not huge on scary games myself, but it does look like there’s a lot of dying involved! I spent more time dying then I did anything else! Haha I understand that! 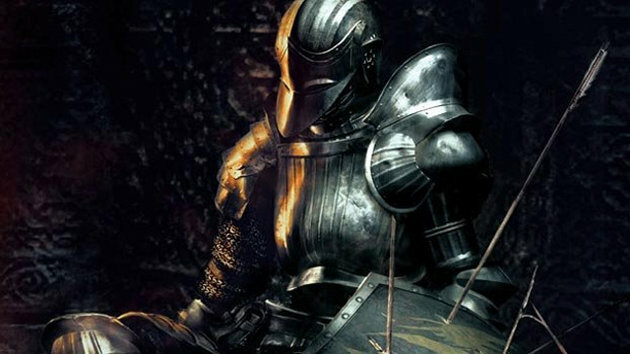 Two words: Demon’s Souls.